It’s only about 13 weeks until your relatives will be in your dining room for Thanksgiving……should your rugs be cleaned? Is it time to replace the fringe? Joe Hadeed and Hadeed Carpet are ready to serve! After rainy days like the ones this week, you probably aren’t surprised when you find dirt spots on your rugs or carpeting. Don’t worry! 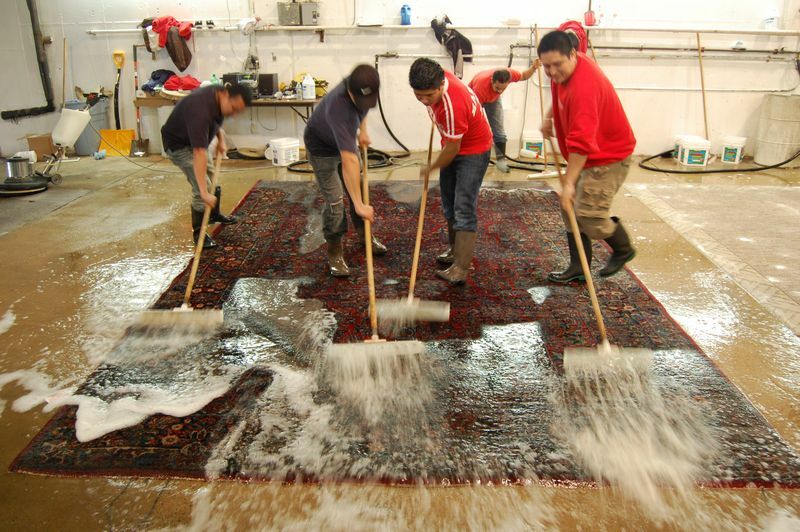 We not only offer cleaning services for your Oriental rugs, but also provide wall-to-wall carpet steam cleaning! We serve Alexandria, VA and the DC Metro area. 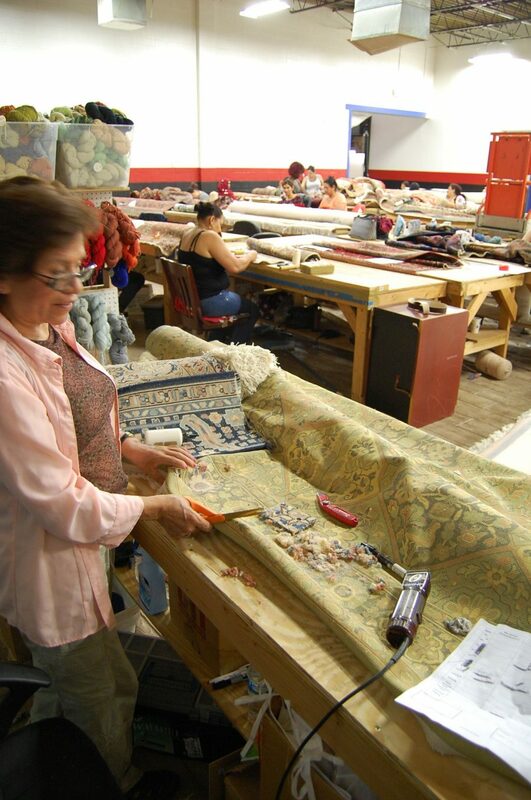 Rugs make great family heirlooms, serve as beautiful decoration for the home, and protect your flooring. However, that doesn’t mean that they’re indestructible – there may be wear and tear from kids, pets and other things that are outside of your control. But don’t worry! 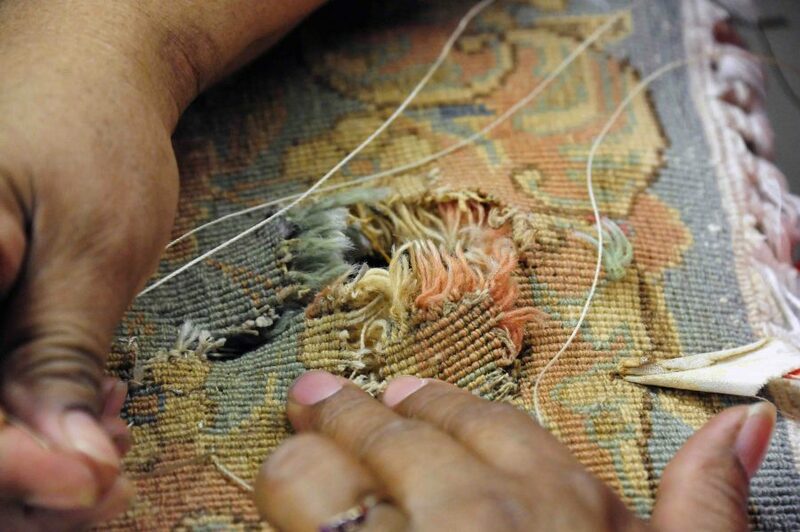 We’ll clean, repair, and restore your rug and then deliver it to you. 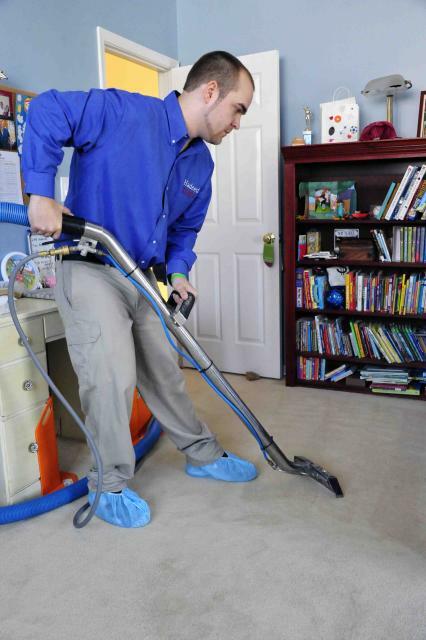 We serve Springfield, VA and other areas in the DC Metro area.